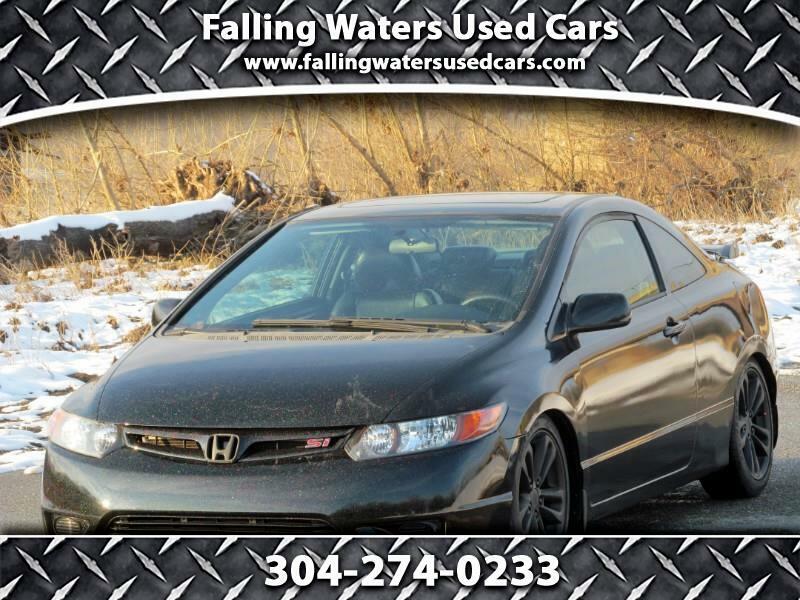 2007 Honda Civic SI 6spd Check out this super sweet Civic SI. 1 of a kind!!! Custom holographic metallic flake paint!!!!! Pictures do not due this car any justice. Car changes from black to a crazy holographicflake effect in the light. Lowered, Intake, Exhaust!!!! CASH SALE ONLY ASKING $7995.00 NO REASONABLE CASH OFFER REFUSED!!!! !